My First Time is a regular feature in which writers talk about virgin experiences in their writing and publishing careers, ranging from their first rejection to the moment of holding their first published book in their hands. Today’s guest is Antoine Wilson, author of Panorama City which arrives in bookstores tomorrow. 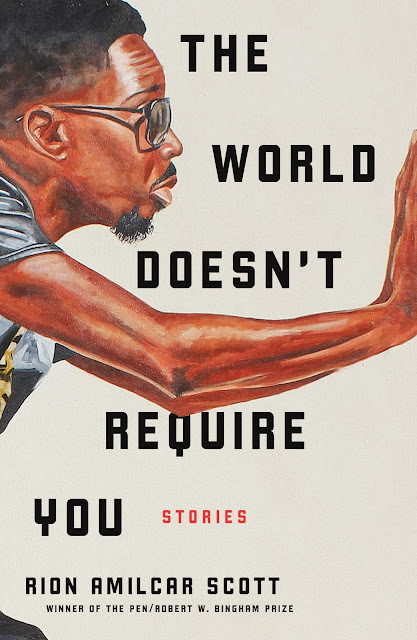 It's being published by Houghton Mifflin Harcourt. 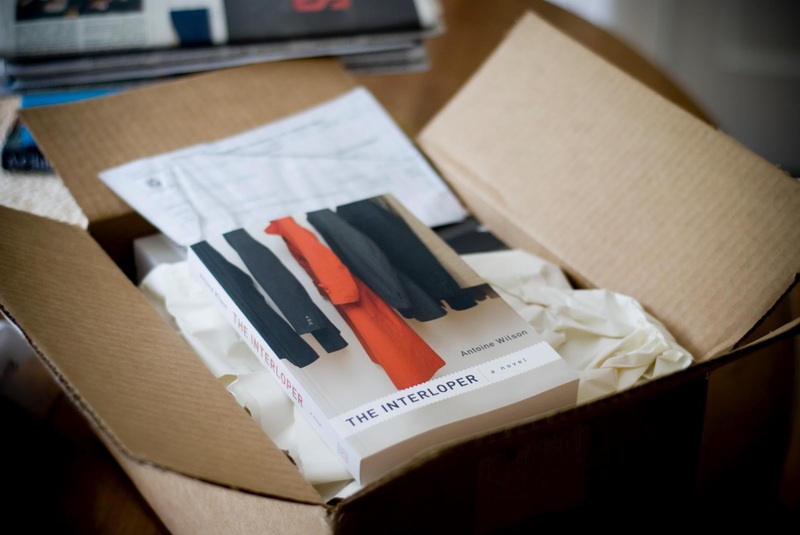 His first novel, The Interloper was published by Other Press in 2007. Wilson was born in Montreal and grew up in Southern California. He attended UCLA, and the University of Iowa Writers’ Workshop, as well as a one-year fellowship at the Wisconsin Institute for Creative Writing. He's taught creative writing at Iowa, Wisconsin, CSU Long Beach, UC San Diego, and UCLA Extension. Visit his website, like him Facebook, or stalk him on Twitter. Like many would-be novelists, I spent inordinate amounts of my early twenties imagining what my first book would look like on the shelves of my local bookstore. I thought about who it would be coolest to be published by and what cover designer I’d want to have, and what kinds of things I might say when I got up to accept my Nobel Prize. I visualized my book wedging itself between Joy Williams and PG Wodehouse to occupy its spot, face-out, in the stacks. There’s nothing wrong with fantasizing like this, but eventually, if you’re serious about writing, you grow out of it. It’s a slow, almost imperceptible shift, but the reality of process eventually nudges aside the dream of product. (Just like my wisest teachers said it would.) Writing, which had once seemed like a single leap across a chasm to grab the brass ring, turned out to be a long, slow walk through a vast countryside, with a stile or two to get over fences and walls. But vestigial dream-bits remained, and so when the box containing the first real-life copies of my first novel, The Interloper, arrived at my house, I expected the unboxing to feel like the culmination of all those youthful fantasies. I thought I’d pull back the cardboard like the foil on a champagne bottle. At the very least, I expected to feel something different than what I ended up feeling. The open box sat on the kitchen table for three days, a single copy pulled out and resting atop the pile, unopened. I couldn’t bear to confront a simple fact: the book was done. It was over. 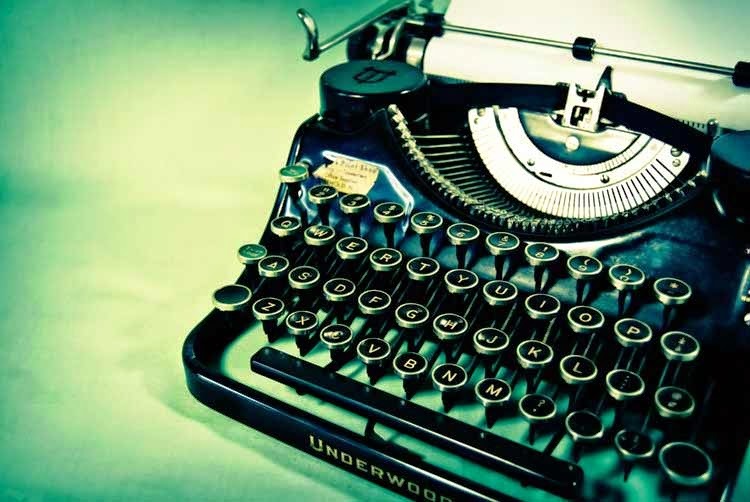 The process of writing the book, the temporary insanity I’d endured and enjoyed and employed for more than two years, had come to a definitive end. Eventually I’d go out and read from The Interloper and answer book group questions about it and generally enjoy the publication process, but that was publishing, not writing. Now when I see my first book on the shelves of my local bookstore, part of me sees a milestone—I managed to navigate the world of literary publishing and get my work out there. But another part of me, a deeper part, the writer in me, sees a grave marker. The characters are now dead to me, no longer accessible to my imagination in the same way they’d been, no longer subject to an edit or a rewrite or a tweak, incapable of growth or transformation. They have moved on, as we say, to a better place. I can only hope that they enjoy a fruitful afterlife. Love this. I know the feeling. When I was working on my book, I sustained myself by the idea of it finished. Once it was irrevocably done, I had a horrible withdrawal. I wouldn't be living with these characters any more. They were done. The cover was closed.